You are walking down a street, looking for a showroom to buy a dress. You stop at the window of a recently opened showroom of, have a look at the displayed dress and notice the prices are a bit high. You have a peek inside and see that there are a few customers and the general atmosphere is not very welcoming. You decide to keep on walking to find a showroom that’ll meet your expectations. Further down the road, you stop at a showroom you have visited often in the past. Most of the salesperson knows you and some even know the style you prefer. But you decide to keep on walking because they have not changed their collection of clothes during the past 2 years and the shop is not that well maintained. In each of the above cases, do you expect the salesperson or the manager to consider you as one of their customers? ISO 9000:2005 defined a customer as, “An organization or a person that receives a product”. Therefore, as you didn’t buy anything from either showroom, you were not considered as their customer. ISO 9001:2000 and ISO 9001:2008 does not expect both the showrooms to wonder why you didn’t entered in. But, ISO 9001:2015 defines a customer as, “A person or an organization that could or does receive a product or service that is intended for or required by this person or organization.” This means that, all the people who could have bought our product (i.e. potential customers) and all the people that no longer buy our product (i.e. 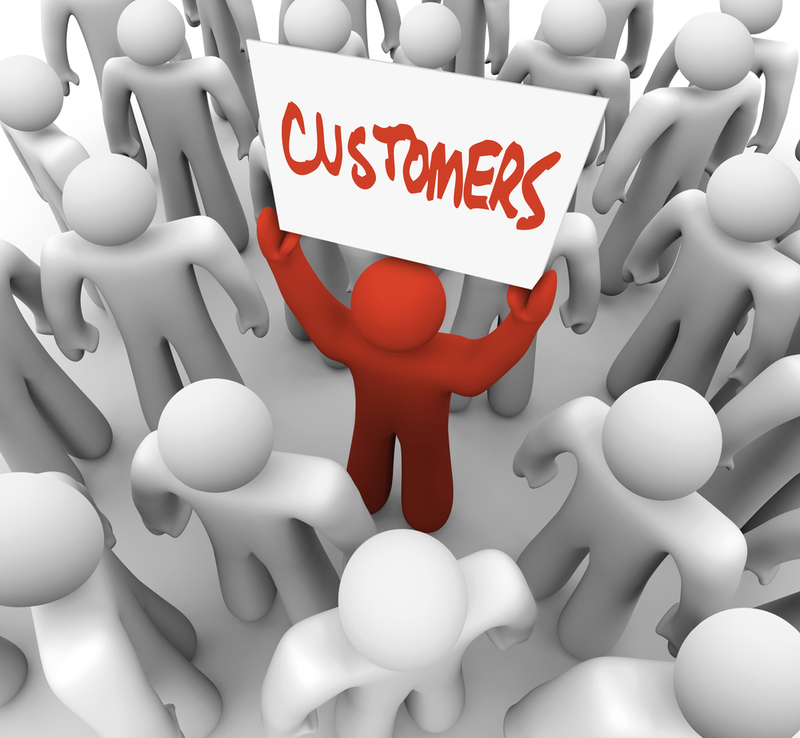 lost customers) are customers as well. Therefore, ISO 9001:2015 requires both the showrooms to consider you as their customer. Earlier i.e. for previous versions of ISO 9001, customers were only considered as customers when they entered into an agreement with the supplier of the product or service. This agreement is the starting point of quality management system. Before entering into this agreement, the organization or the supplier of the products and services has to be sure that it understands the requirements of the customer and would be able to meet them. The end point of the QMS is when the product or service is received by the customer, and the organization does its best to measure the degree of satisfaction or dissatisfaction when the customer uses the product. What can an organization do for potential or lost customers? The organization may not know who the customers are? The organization may not have the chance to meet the customers again. Share in the market etc. Eurotech has an experiential training program for teams that are at the center stage of delivering customer service. For more information drop an e-mail at trg@eurotechworld.net. You can also give us a call at +91 9316744482 or 0172 - 4191128.